Last week, FinTech Scotland announced its first partnership with New Zealand fintech hub, FinTechNZ. According to the Scotland hub, FinTechNZ is The New Zealand Financial Innovation & Technology Association. It is a working group focused on delivering economic growth in New Zealand through financial innovation. Slightly older than FinTech Scotland they have a member base of just more than 100. It also works closely with the New Zealand government to offer guidance on policies and regulations. Other hubs are not competition, but partners FinTech Scotland are keen to include in its network. 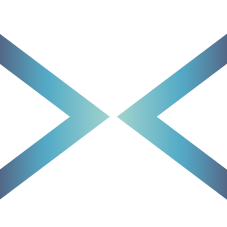 FinTech Scotland was created to be up to date with what’s happening around the world, identify collaboration opportunities and develop a unique offering.